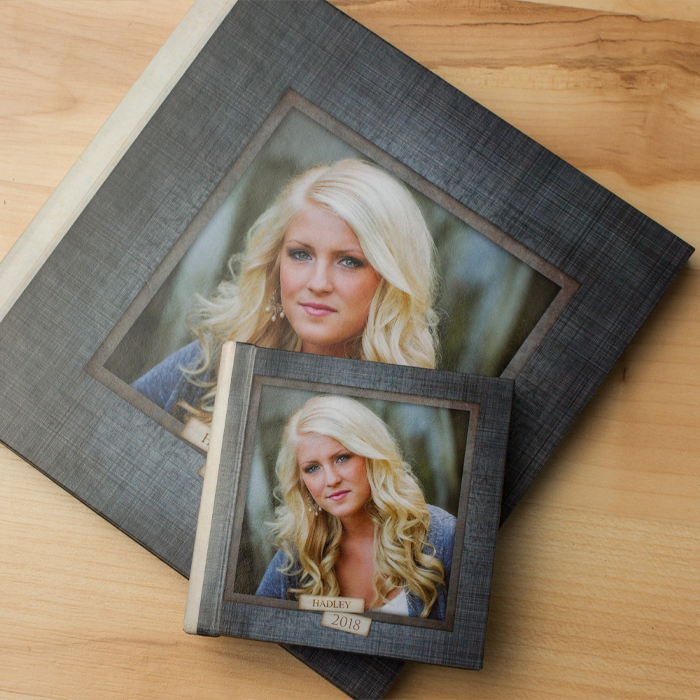 This album gives images a photo-like appearance with press-like prices. 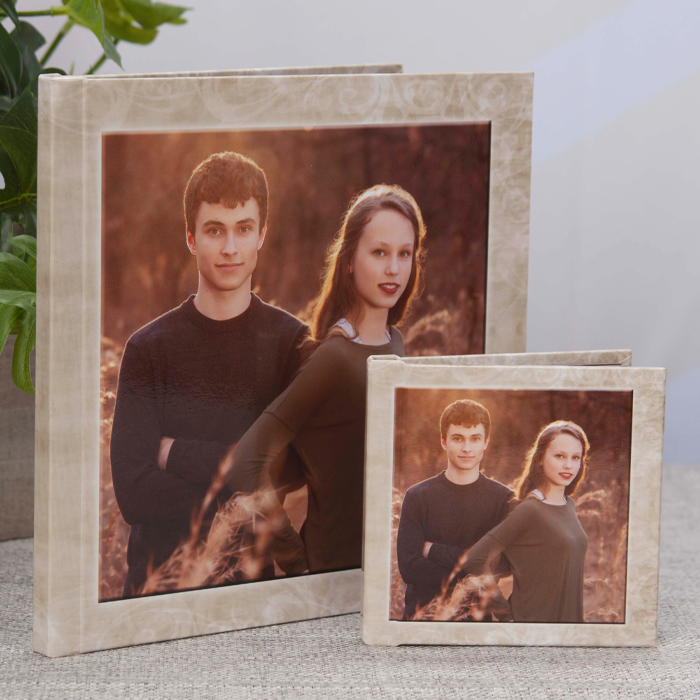 Featuring a full photo customizable cover and spreads on Elite Lustre press paper. UV coating is available. These books do not have end sheets and start with your first spread. 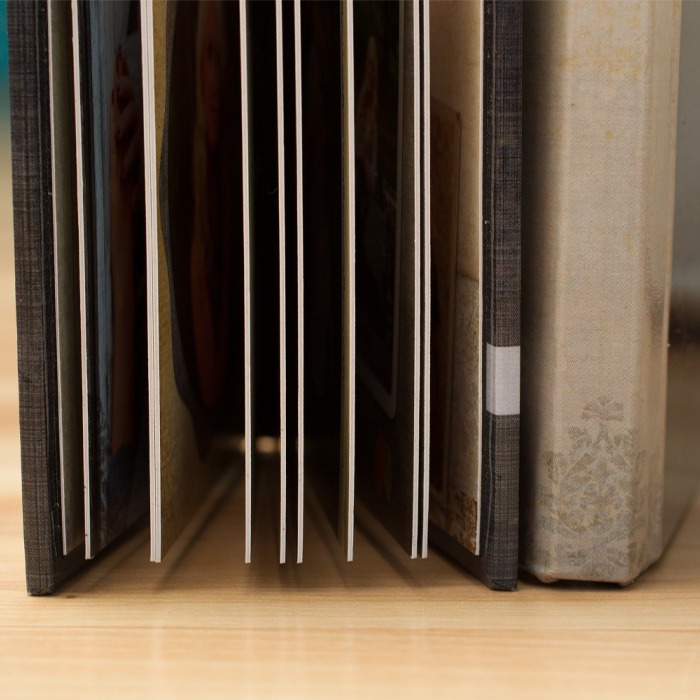 Less is more with ACI’s Econo-Layflat album! Want to see more cover styles? Check out our Riveli album line! It features a Full Image Wrap, Full Material Wrap, Split, Trio, Cameo, Luminous, and Metal cover styles.